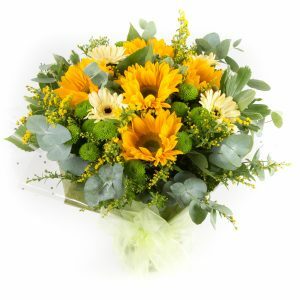 The image shown is for representative purposes only. 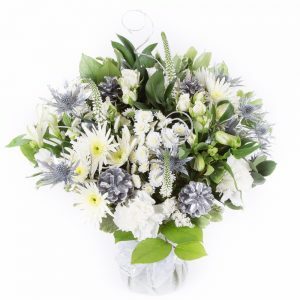 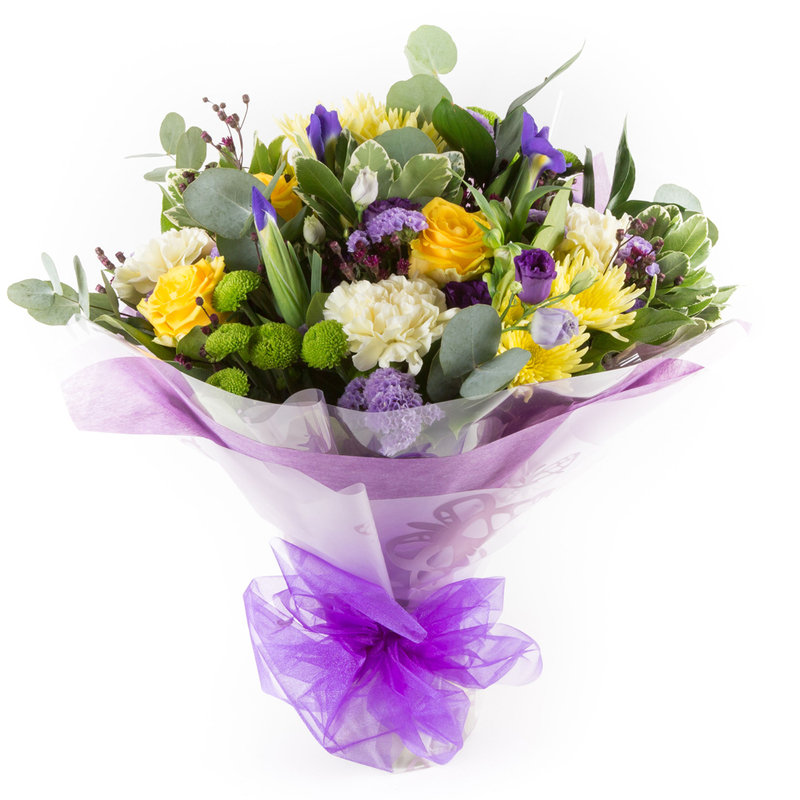 Your Florist Choice Hand-tied will contain the very freshest seasonal flowers available on the day. 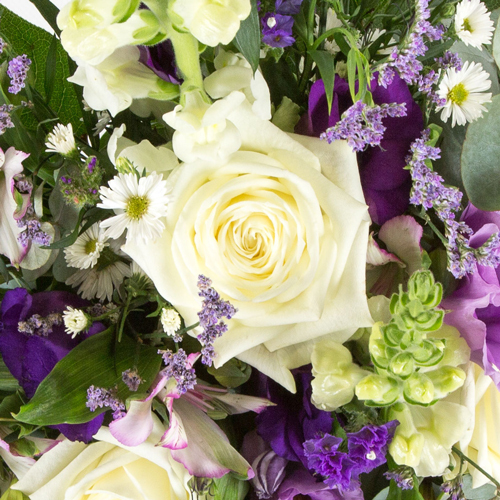 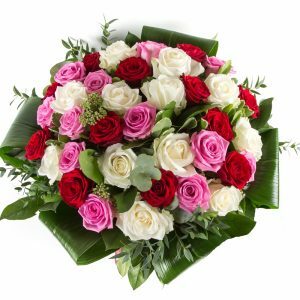 Whatever the occasion, why not let our expert florists design something special for you. 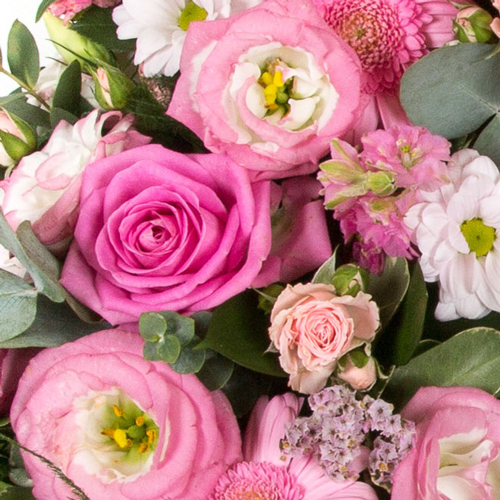 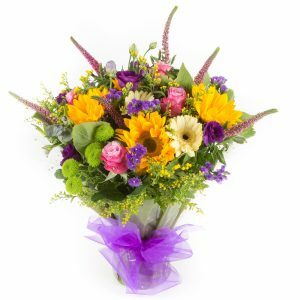 Using the season’s freshest flowers, our Florist Choice Hand-tied bouquet will be beautifully crafted and is guaranteed to delight.